This is a misleading name for a pretty bird which flies past with a flash of yellow. 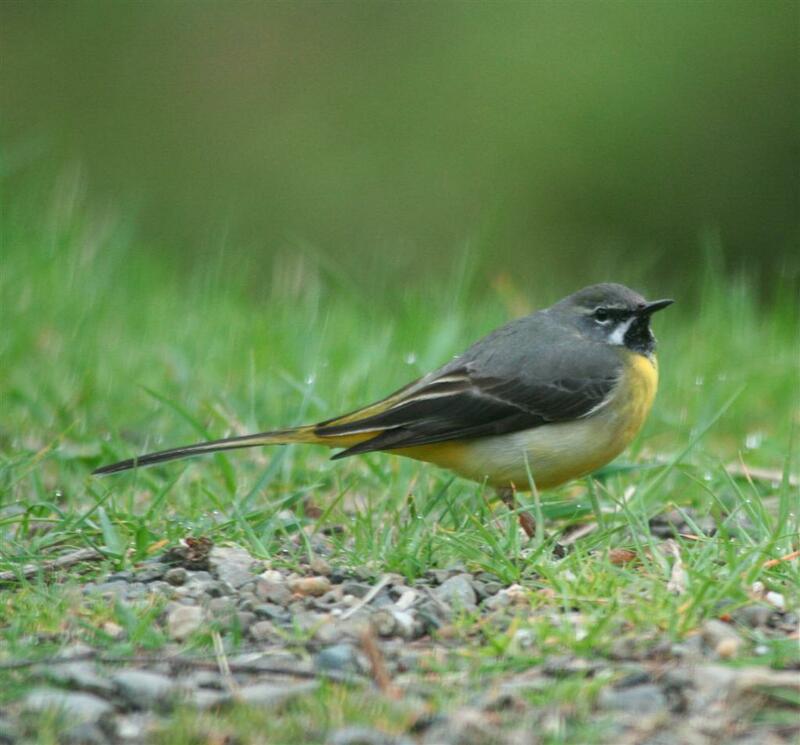 The Grey Wagtail is the slimmest of the wagtail family and is resident here all year round. 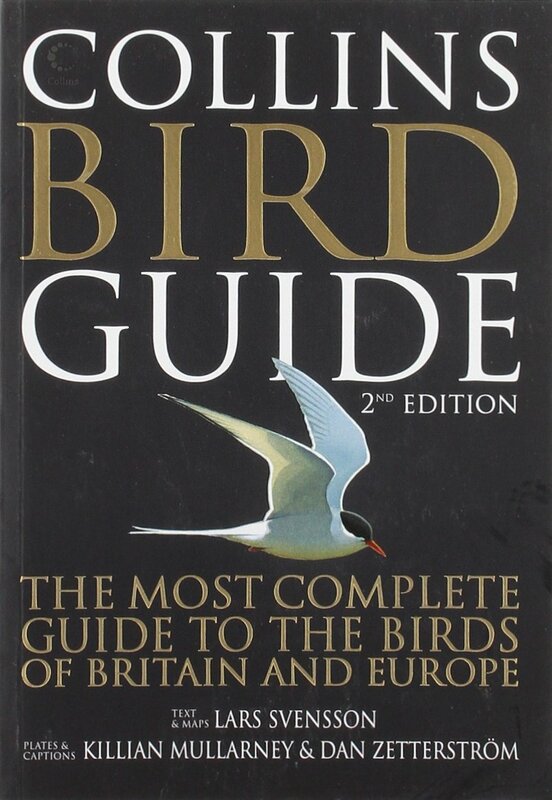 The male is generally more yellow than the female, though is less obviously yellow throughout the winter months. I wonder if that is partly a natural reaction to camouflage: in the summer, yellow is an effective disguise amongst the bright green leaves but in winter a yellow bird would be easy to spot amongst the bare branches. It is a shy bird with a large voice: its call is a sharp and explosive ‘tchik’, ‘zi’ or ‘zi zi’. Its breeding season is April to July and it nests alongside fast-running streams or rivers, or on an embankment between stones and roots. Listen to the call of the Grey Wagtail at the RSPB website. This entry was posted in Nature and tagged Andalucia, birds, Sandra Danby, Spain, Spanish countryside on November 27, 2017 by sandradan1.